Sealed proposals for (CM) Construction Managers for the construction of Brooks County Schools will be received by the Brooks County Board of Education (Owner), at the office of the Brooks County Board of Education, 1081 Barwick Road, P.O. Box 511, Quitman, Georgia, 31643 until 1:00 pm, prevailing time on December 12,2018. 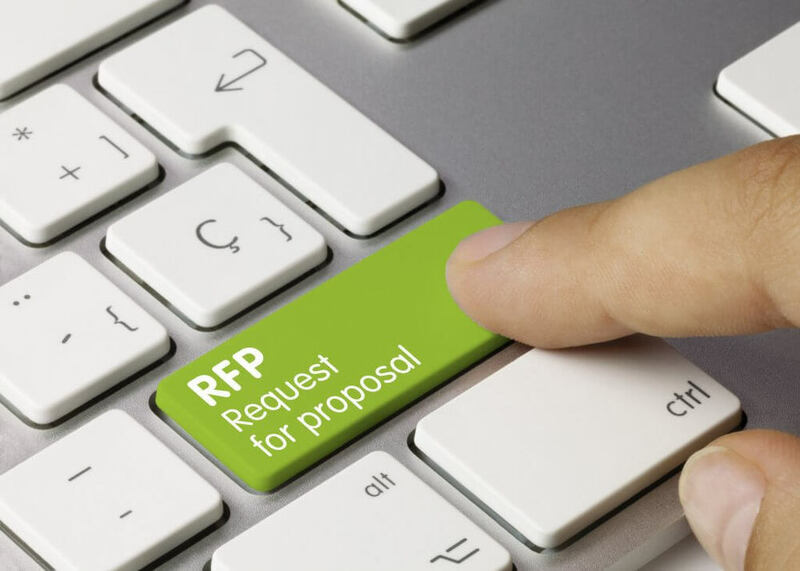 The Brooks County Board of Education proposes to select the most Qualified Management Firm (CM) to enter into a Guaranteed Maximum Price (GMP) contract for the construction for the above referenced project. The procedures for contracts as established by the Georgia Local Government Public Works Construction Law, O.C.G.A., 36-91-1 shall be followed. A package with requirements for CM AT Risk proposals may be obtained with a written request via U.S. Mail at the office of James W. Buckley and Associates, Inc. : 7 East Congress Street, Suite 800, Savannah, Georgia 31401, Attn: Erich Tolksdorf or by email to ebt@jwbuckley.com. Written requests shall be on company letterhead and include firm name, principal (owner), phone and fax numbers, and mailing address with project name, dated and signed. The owner reserves the right to reject any and all Proposals and to waive technicalities and informalities. Oral, fax or email responses will not be acceptable. Click here for the published document.